My name is Kyle Paulsen. I love to play games, and listen to chip tune music. But most importantly, I love to write software. I graduated from Portland State University in my hometown of Portland, Oregon with a Bachelors Degree in Computer Science. The types of projects that I enjoy working on in my free time are mostly web and graphics related. I like exploring new technologies and I always have an eye out for what is developing in my field. Below are some of my favorite projects. Cool desktop backgrounds and ability to add your own. Click and Drag icons to move them around the desktop or into folders. 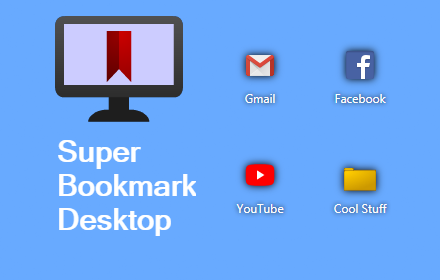 Right Click the desktop to create bookmarks or to change backgrounds and set background settings. Create text files that sync like a normal bookmark. Good for making quick reminders! Right Click icons to edit or delete them. 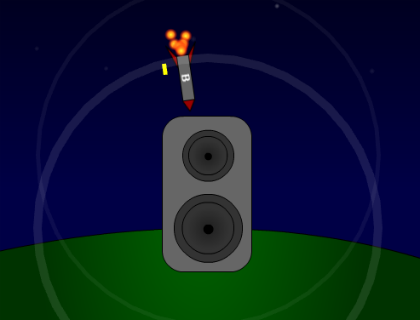 Pitch Defense is a game where you use your voice to destroy rockets. Each rocket has a pitch that it is weak to. If you can make the same note long enough, you can destroy the rockets before they blow up your (in game) speaker. 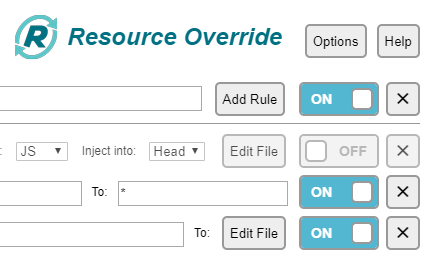 Resource Override is a Chrome extension to help you gain full control of any website by redirecting traffic, replacing, editing, or inserting new content. Github Page. This tool is great for debugging production websites, as you can edit and inject code on the fly. You no longer have to scan through minified code as you can just redirect to an unminified version or paste in the unminified version with the integrated file editor. 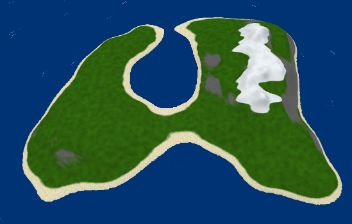 Diverse, procedurally generated 3D islands that are waiting to be explored. Awesome shaders with cell shading and texture blending. I definately had fun with these! It works on mobile too! (May take a while to load an island). I've always wanted to start coding some sort of three.js game that could also run in a mobile browser (specifically chrome for mobile). I tried hard to keep the code clean and fast with a sweet development environment.